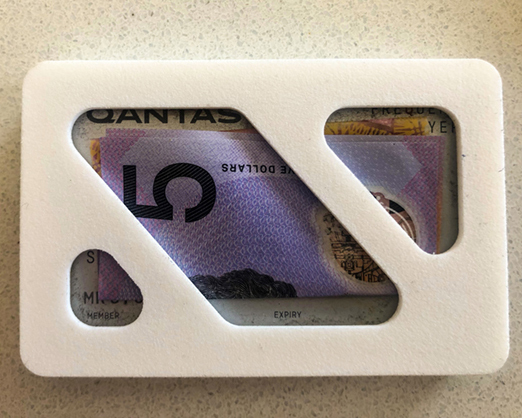 3D printed minimalistic wallet that holds up to six cards and cash in the back for easy access. But no coins… not even a single one, not now, not ever! 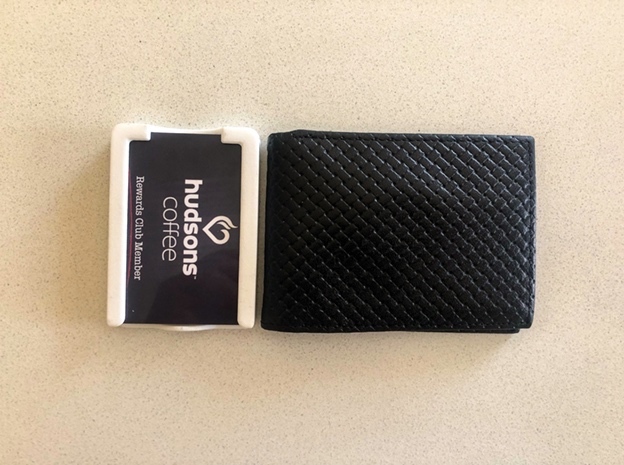 At 12.5mm thin this wallet is designed to fit all pockets, big and small with ease. At 24 grams this wallet weighs as little as three house keys. 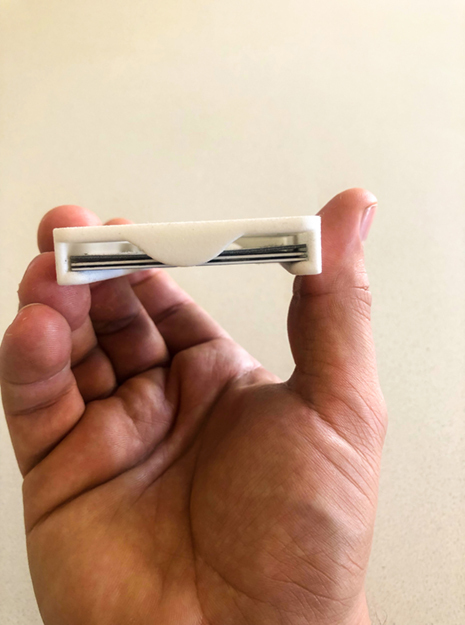 At 60mm x 91.5mm, this wallet is a minuscule 6.0mm larger than a credit card. 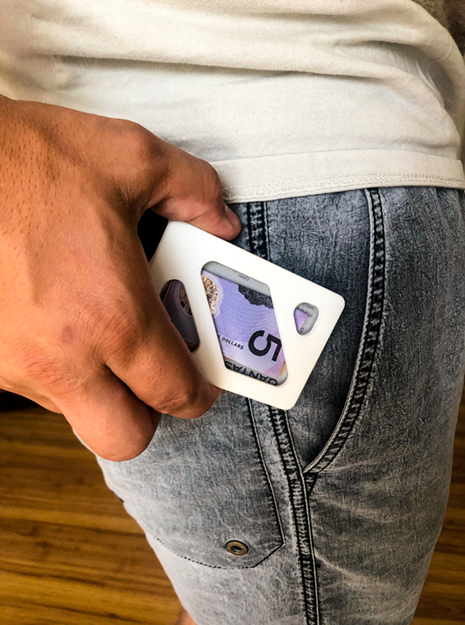 The wallet is designed to retain your cards whether it is holding one card or many.